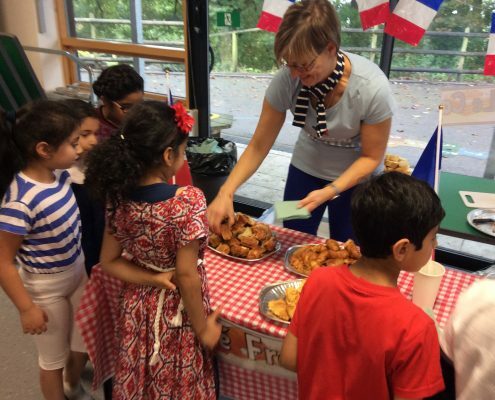 Bonjour, my name is Madame McCormick, I am French native and was born in the Alps Mountains. 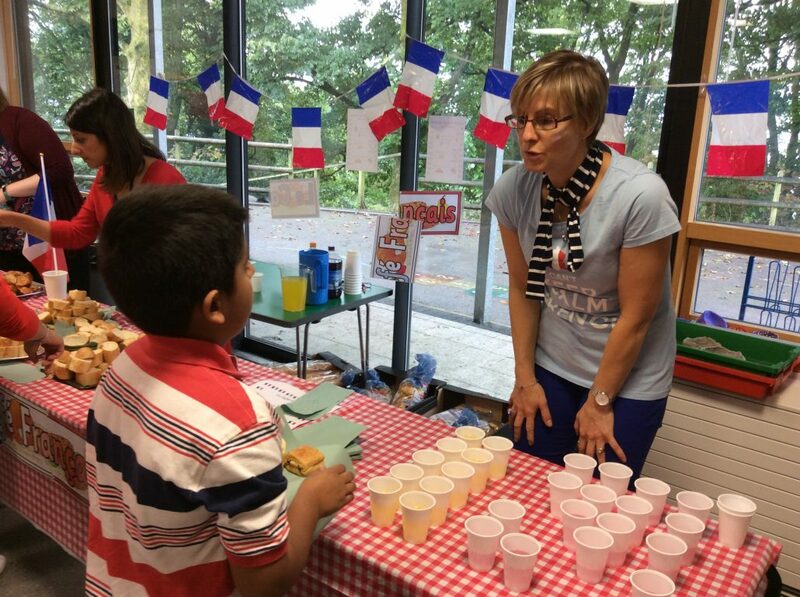 I have lived in Lancashire for the last 15 years and have been teaching French and Spanish in local primary schools for the last 10 years. 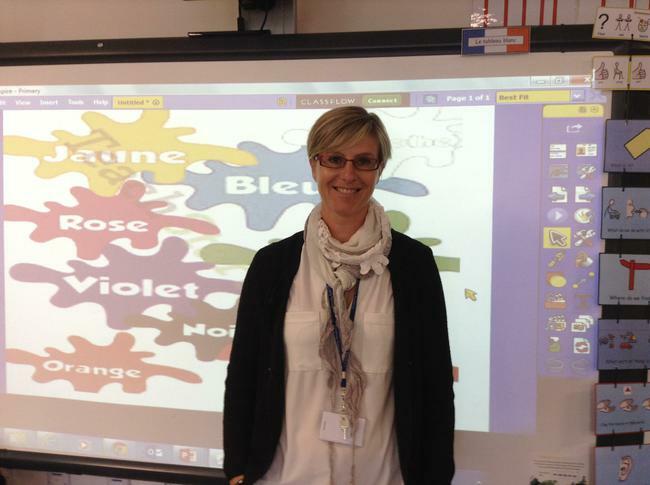 I am very excited to be part of the Wensley Fold team and teach the children on Mondays. 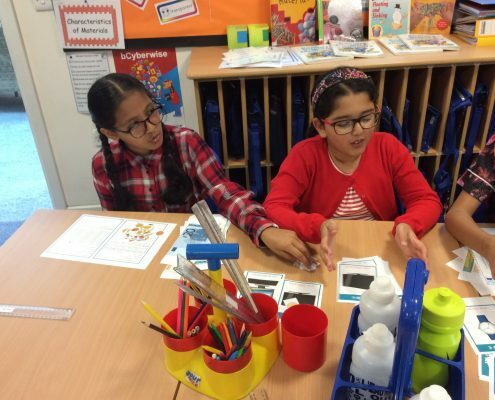 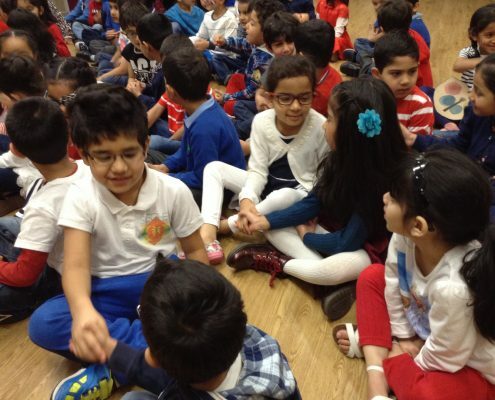 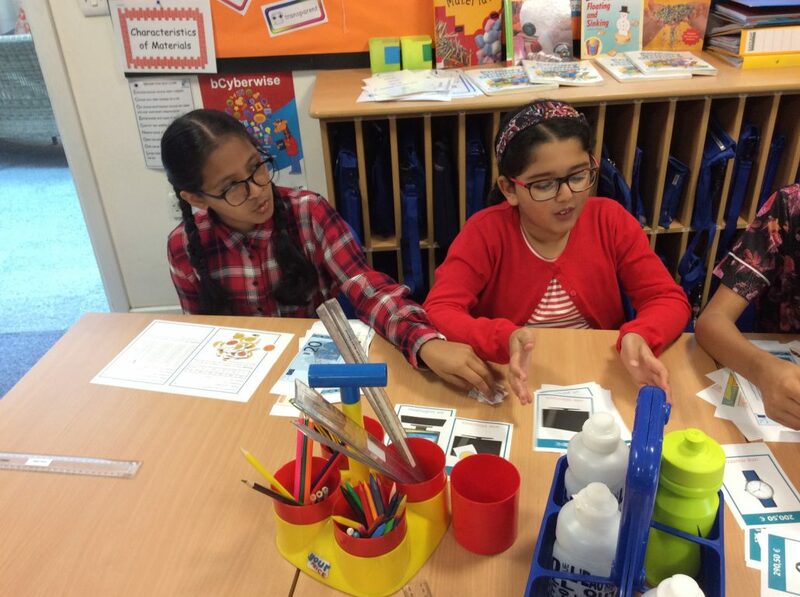 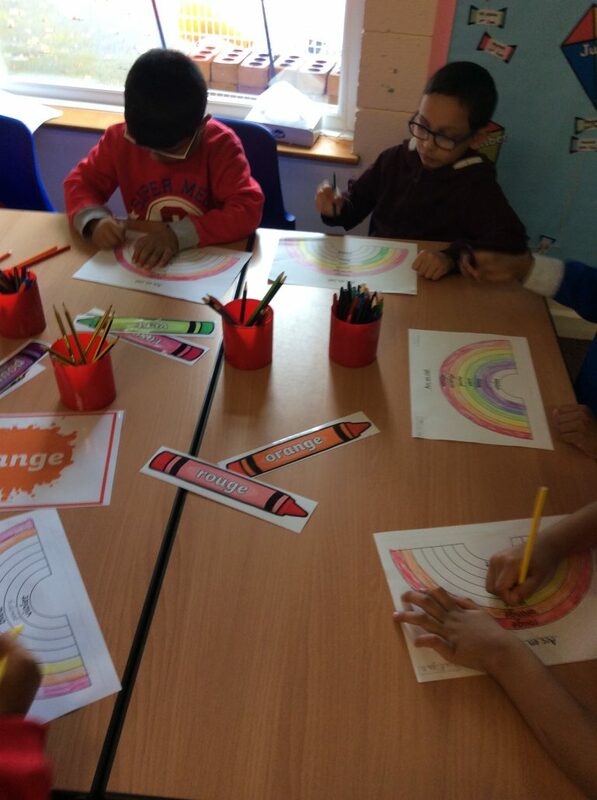 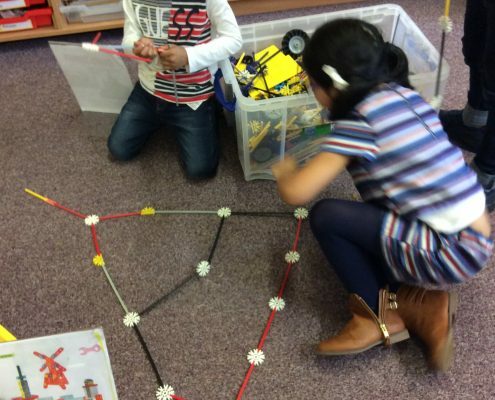 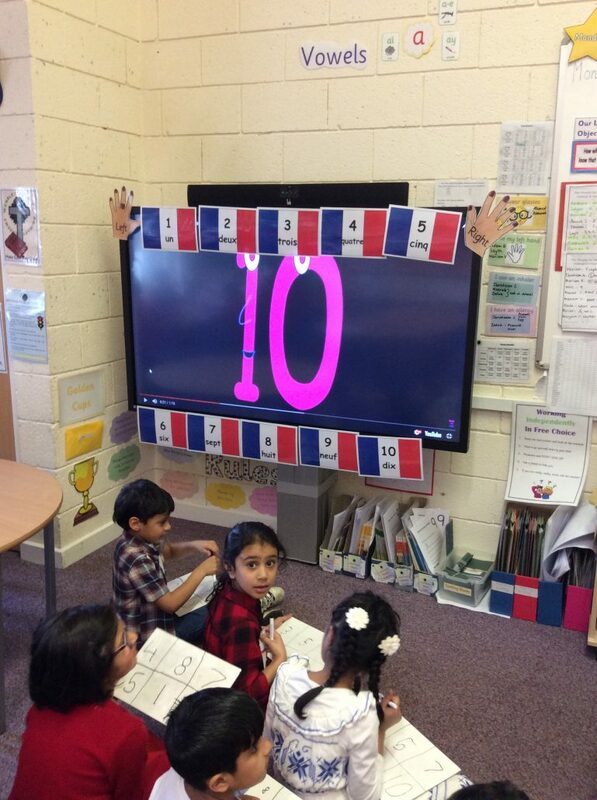 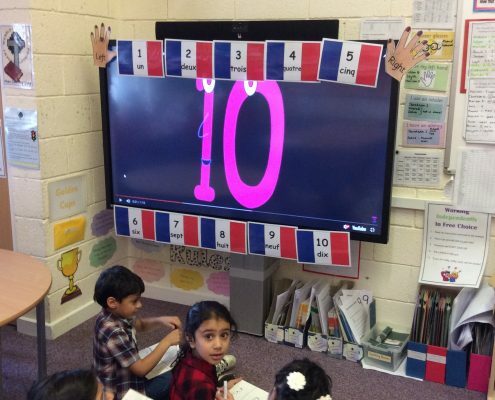 I will be working with children from Y2 to Y6 helping them to improve their French language skills, boost their confidence, and increase their cultural awareness. 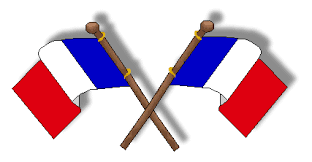 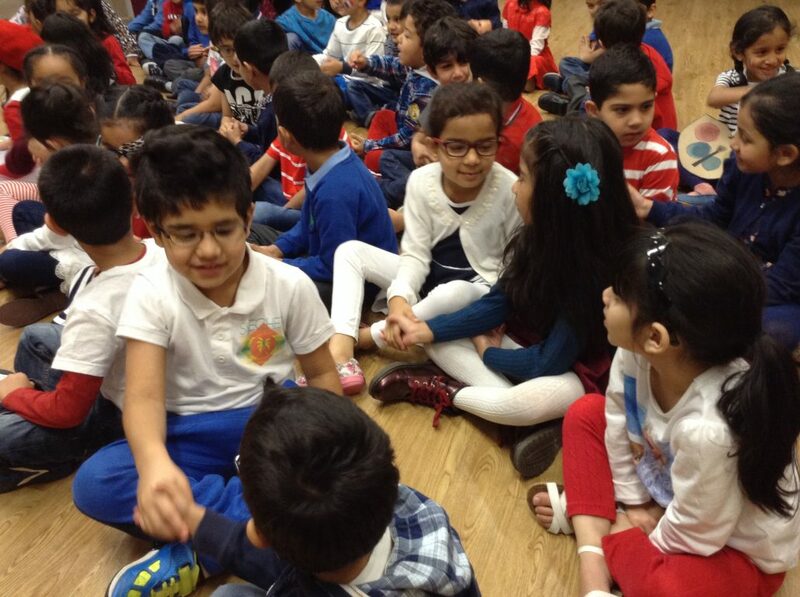 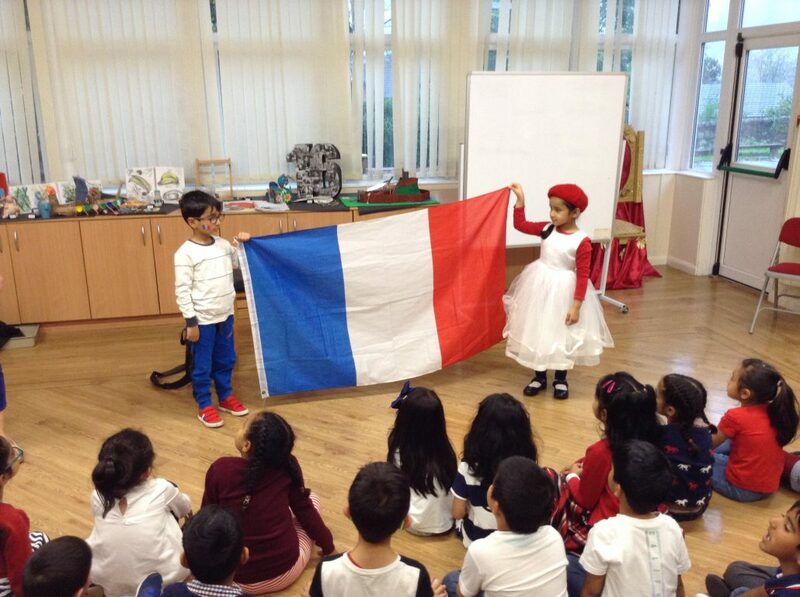 On the 25th September 2017, the whole school dressed in blue, white and red to celebrate our French Day. 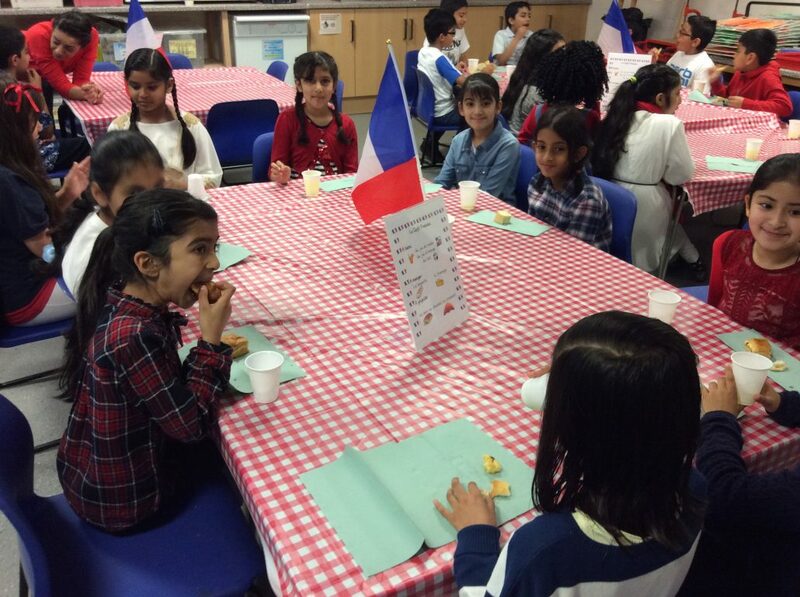 The art room was turned into a French Cafe and the children got a chance to practise ordering their food and drink in French. 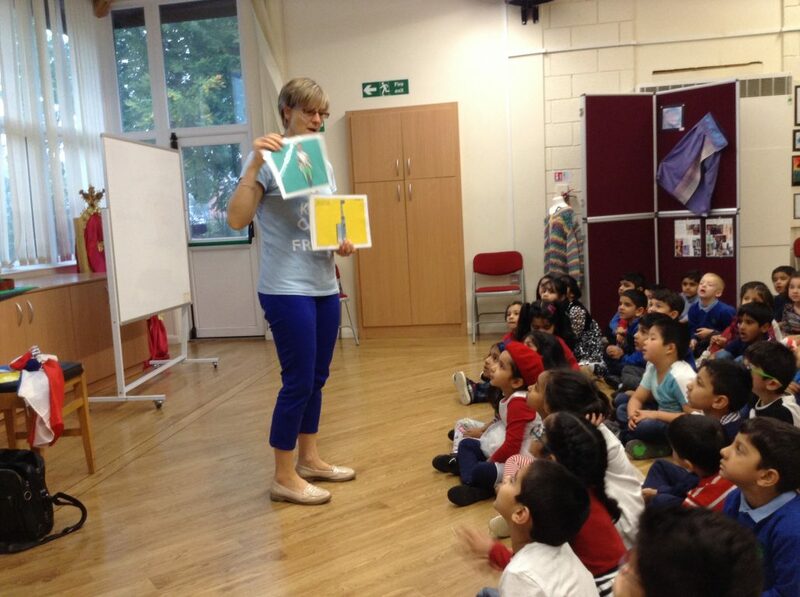 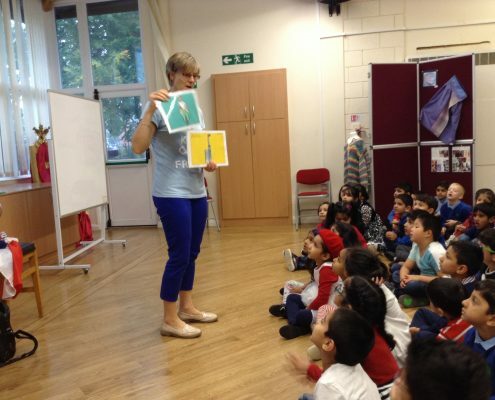 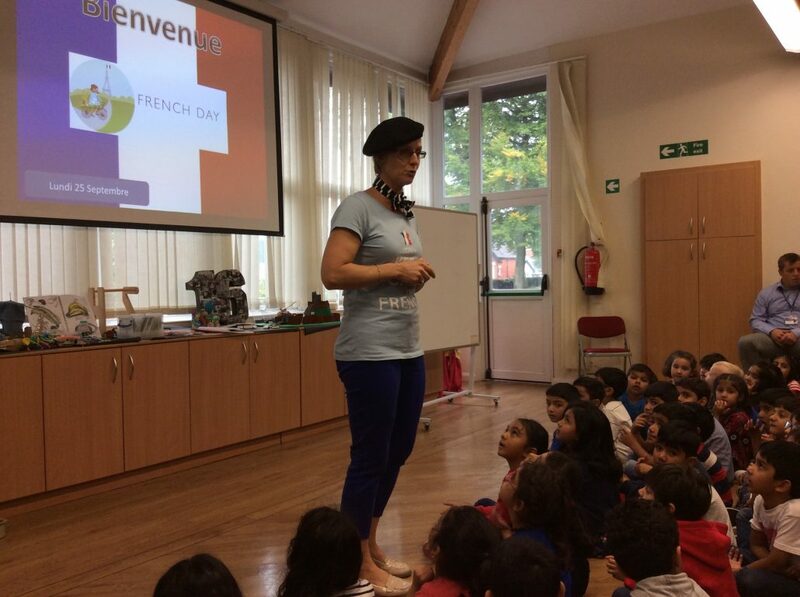 Our native French teacher Laurence taught the children all about her home. 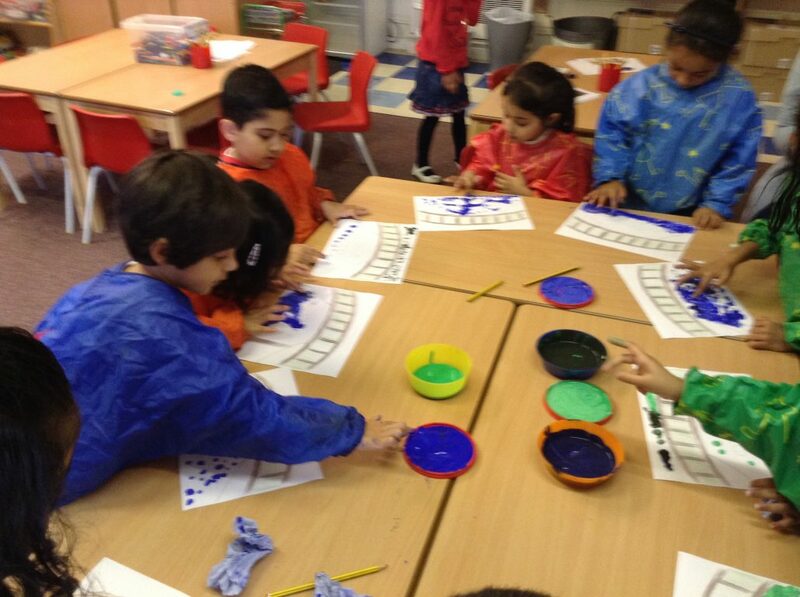 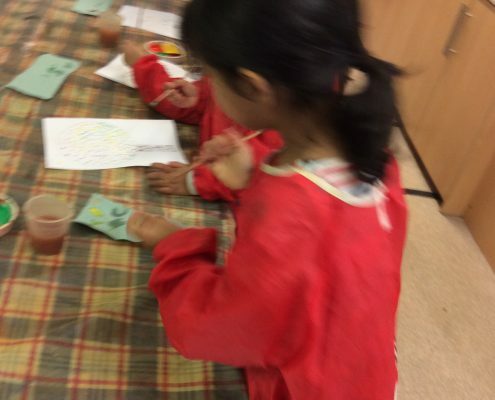 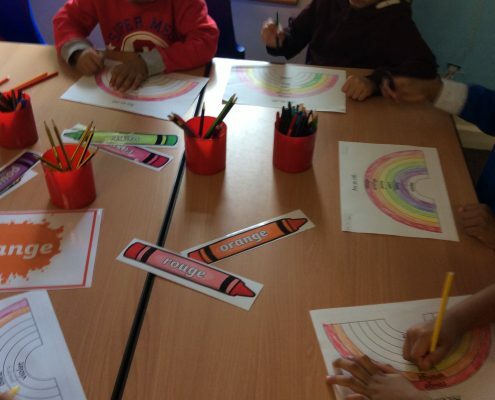 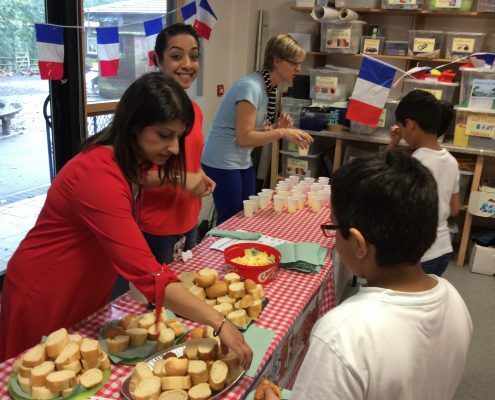 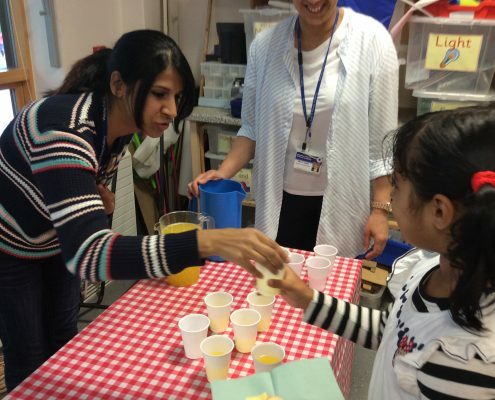 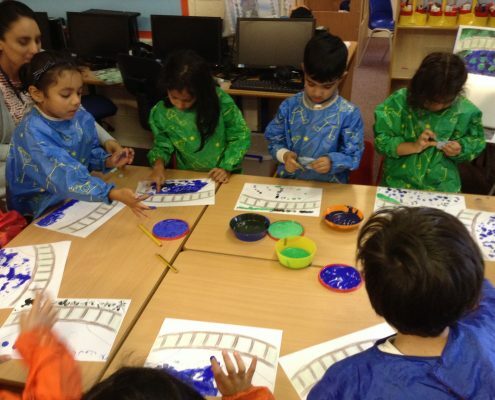 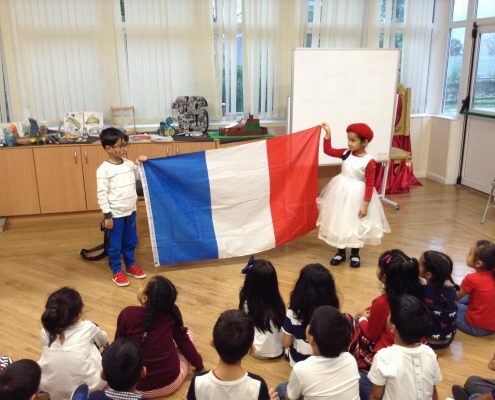 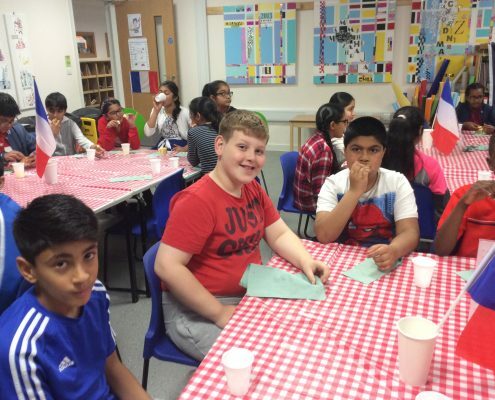 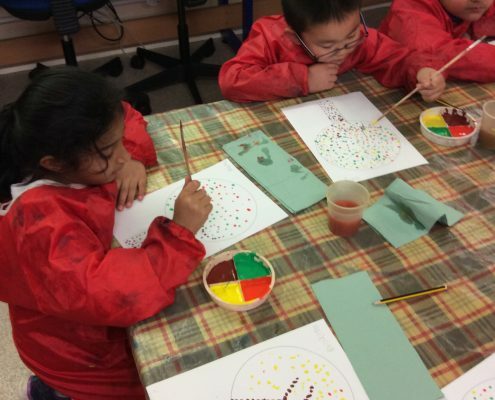 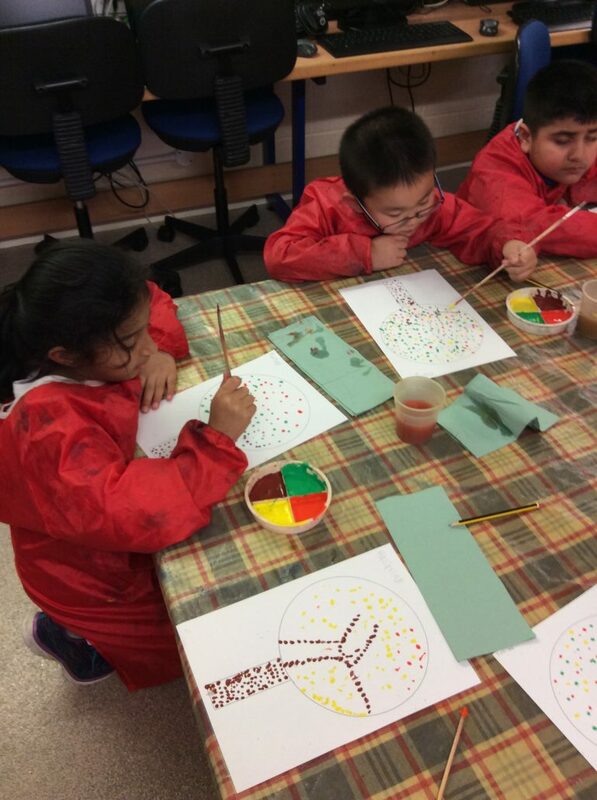 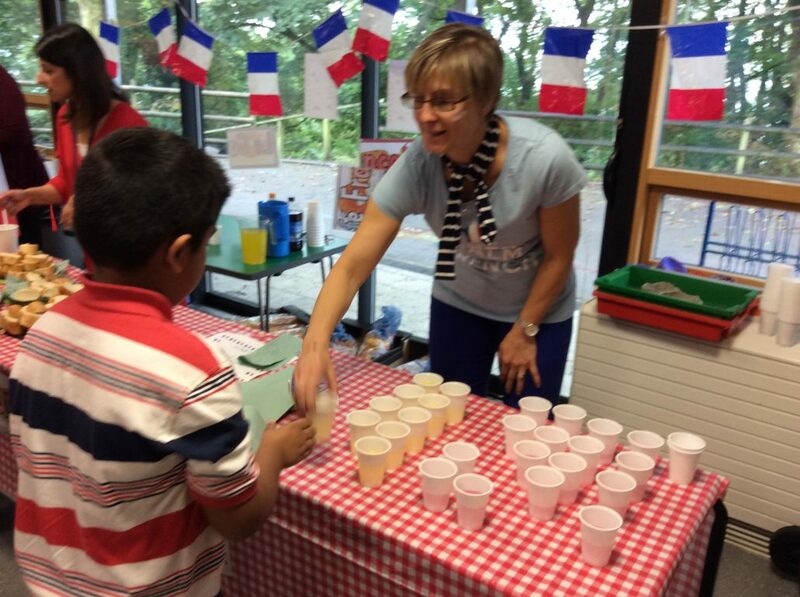 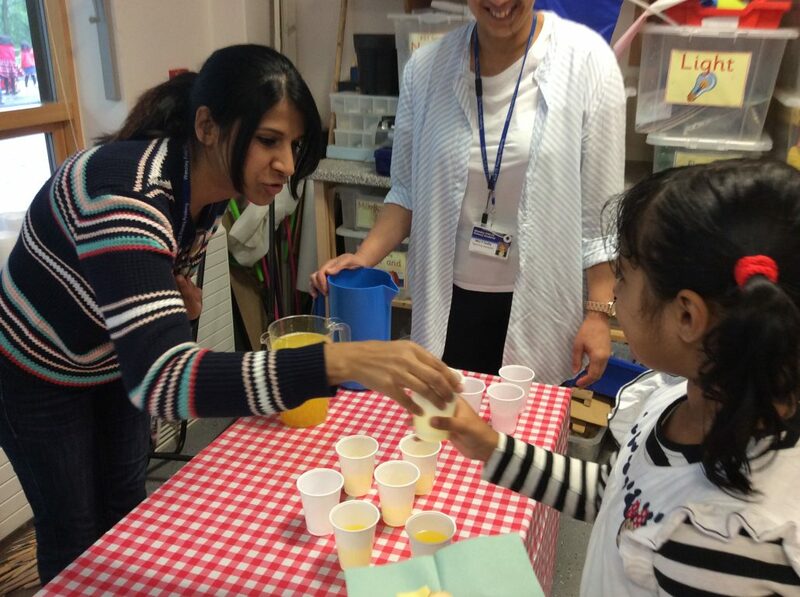 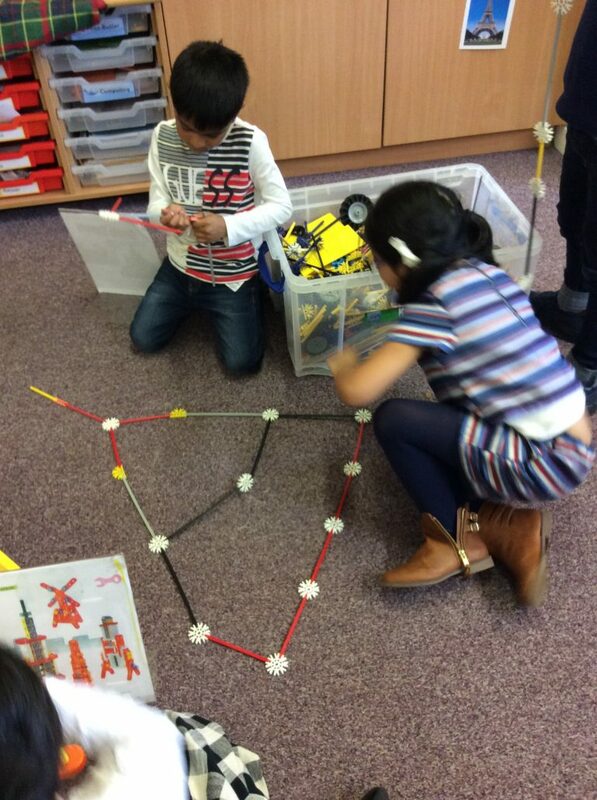 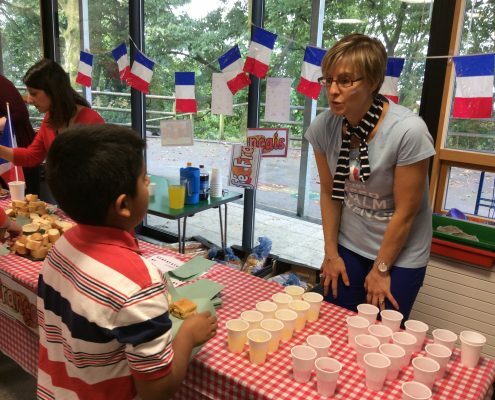 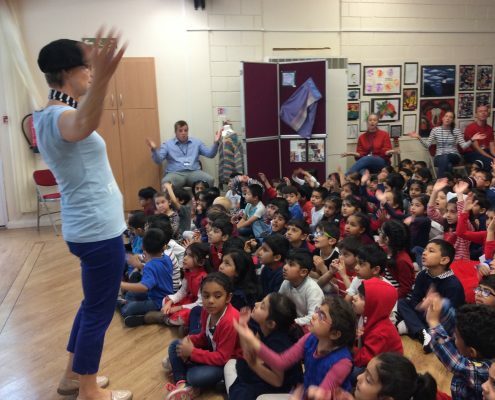 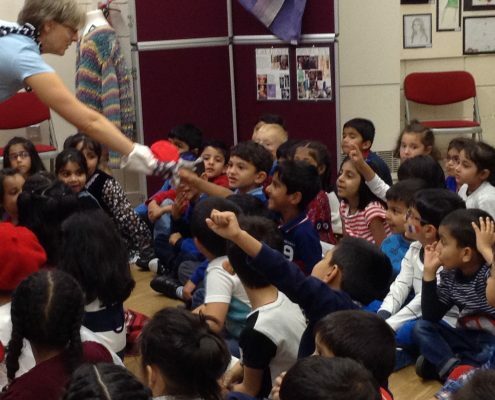 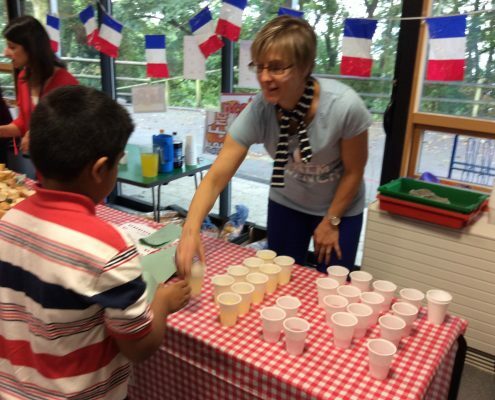 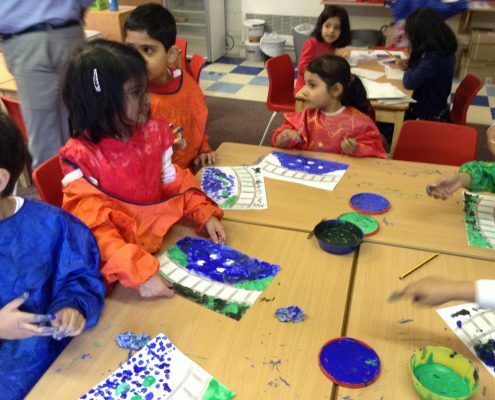 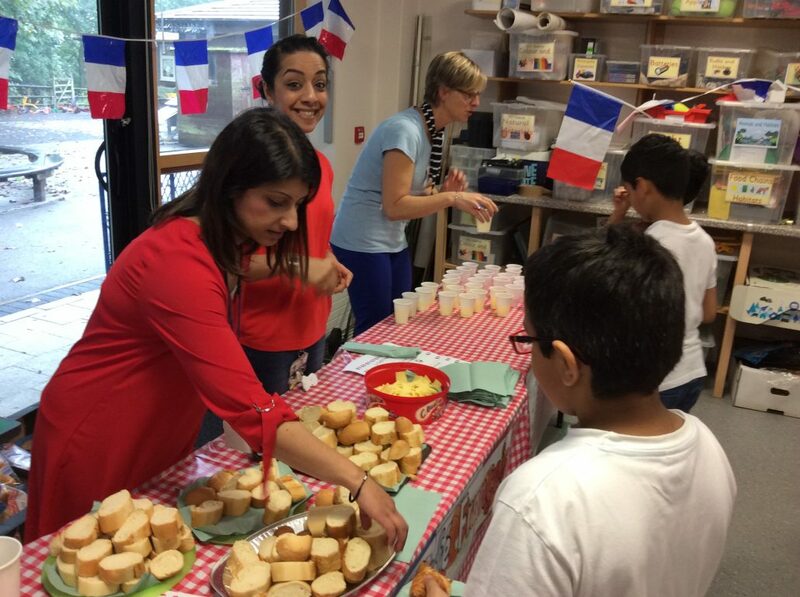 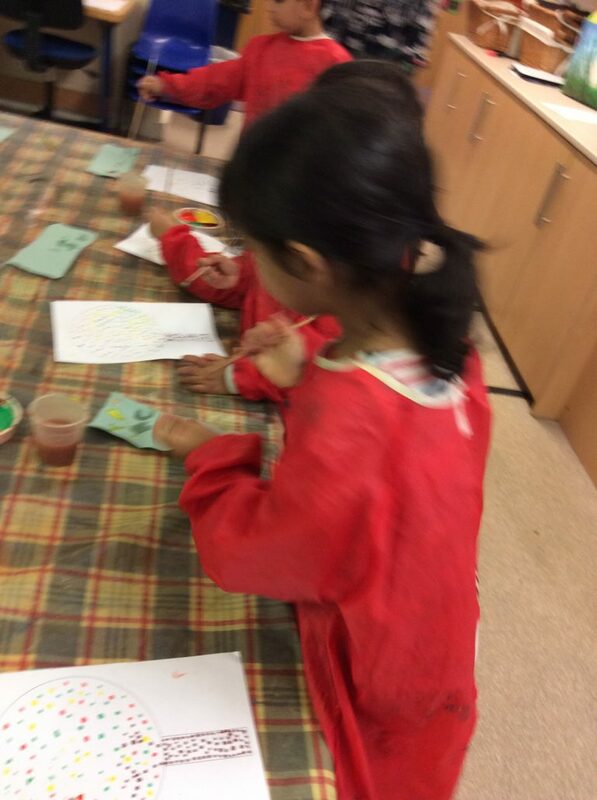 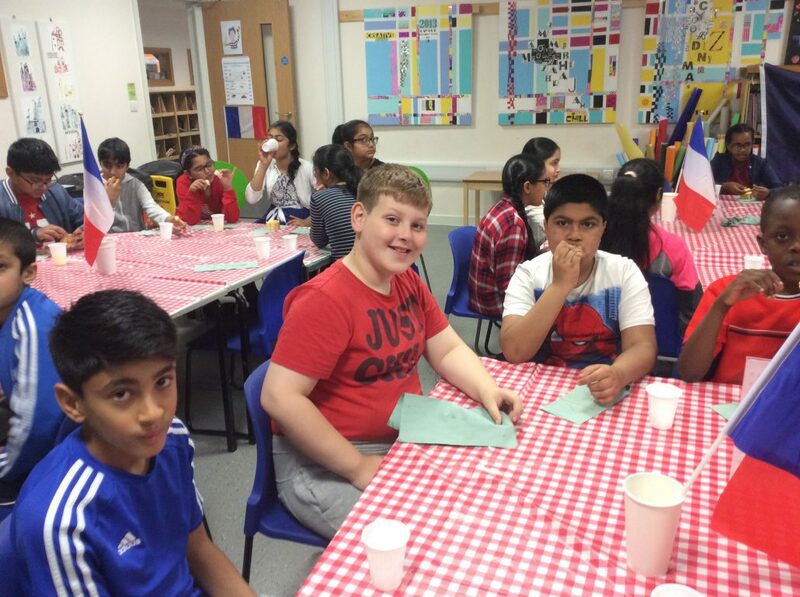 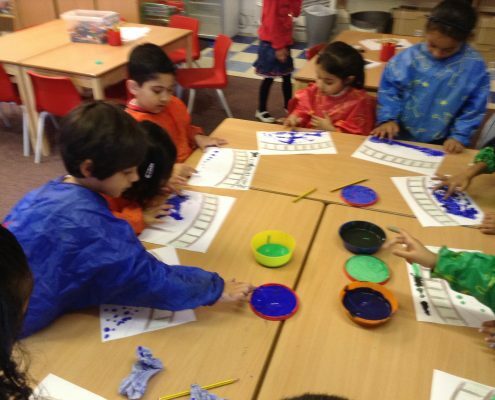 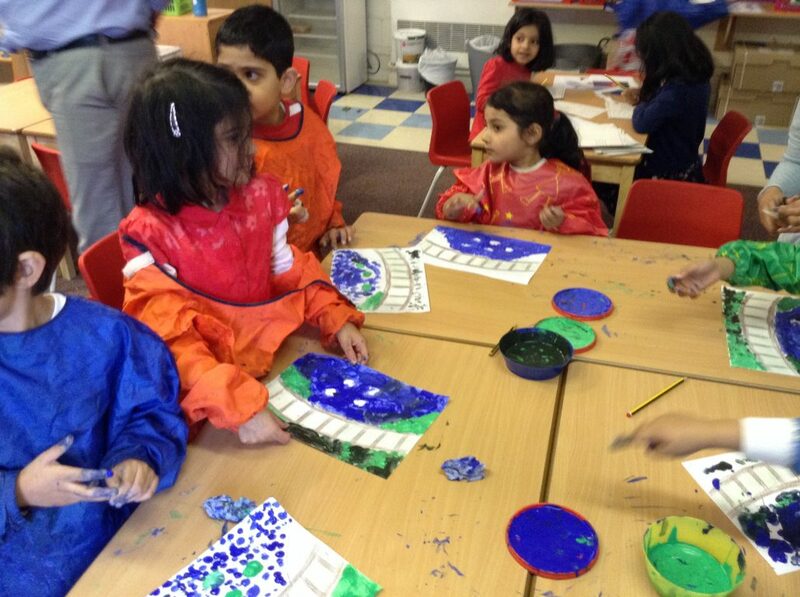 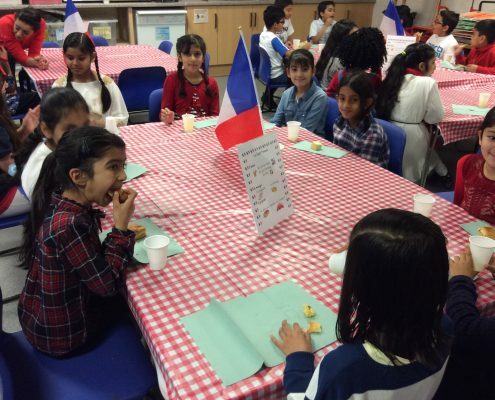 Children took part in various French themed activities including a ‘Tour De France’, learning about French artists, sampling famous French foods and learning about Paris. 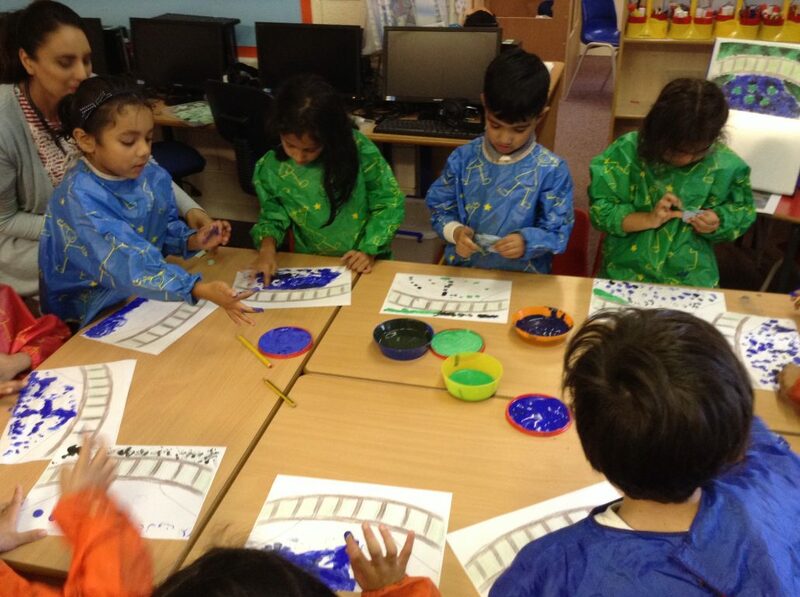 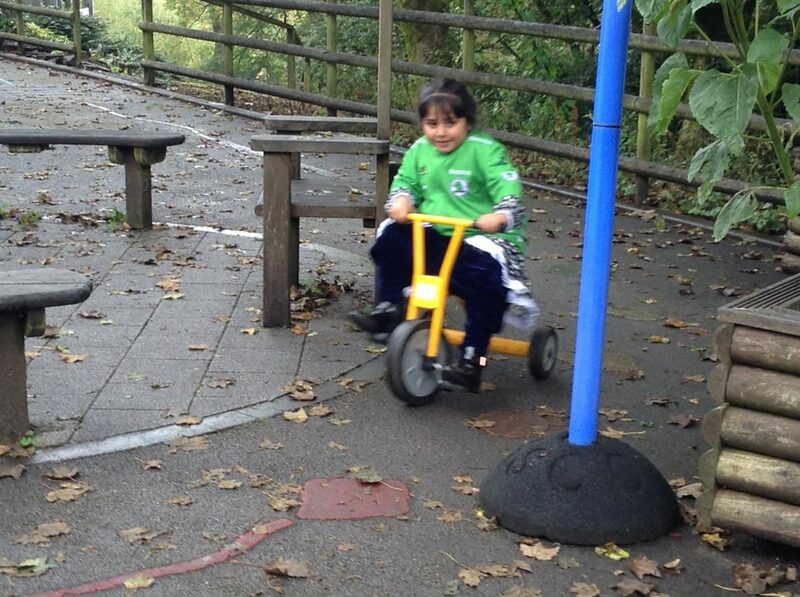 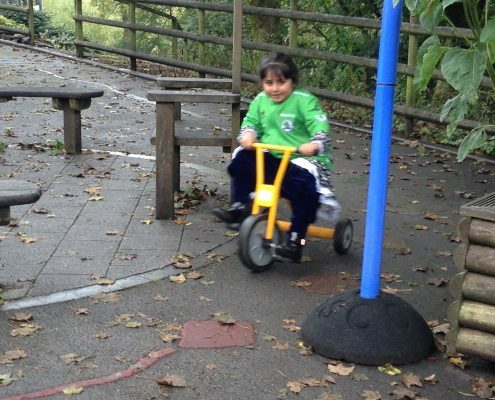 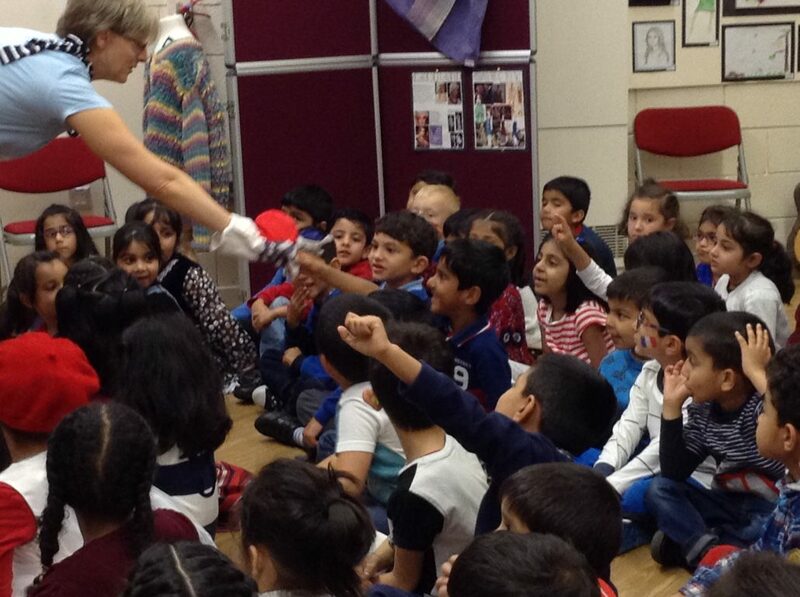 The children and teachers thoroughly enjoyed their day!